Need Project Juice now? 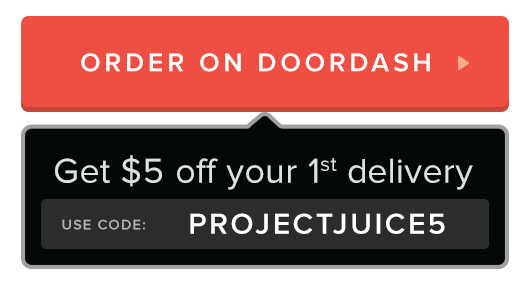 Use these on-demand delivery services in your area to get juice to your door. Same day delivery, just one click away. Download the apps in your preferred app store today or click the links below to place an order through your browser.